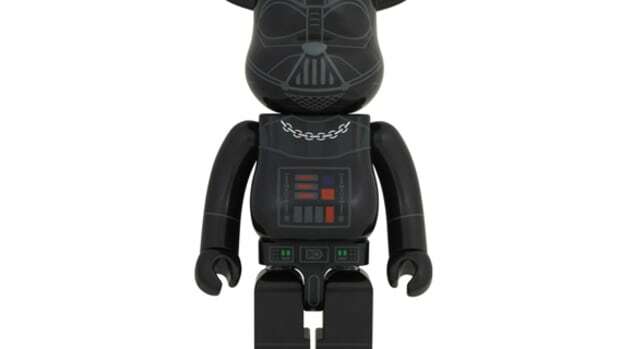 Perhaps, the 1000% BE@RBRICK figurines can be considered as a holy grail for BE@RBRICK collectors. 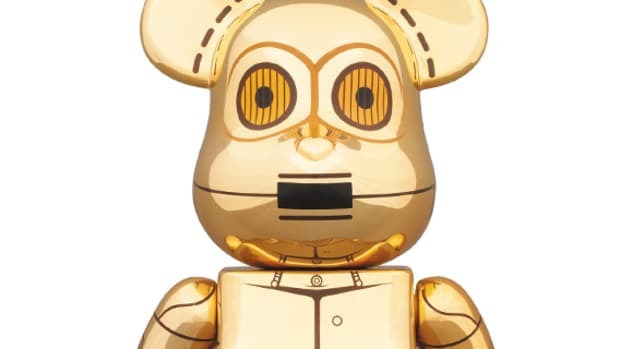 MEDICOM TOY does not release too many 1000%, and its limited run makes it hard to obtain and collect, let alone display beautifully in a normal house. 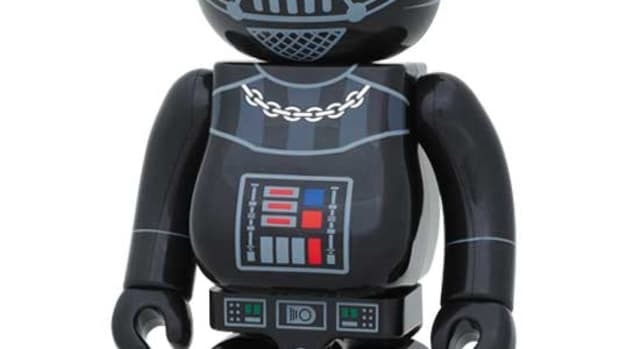 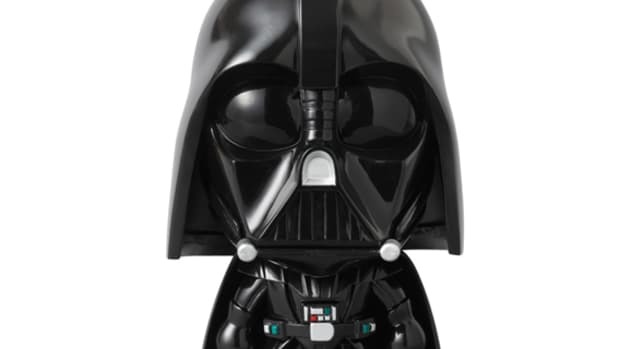 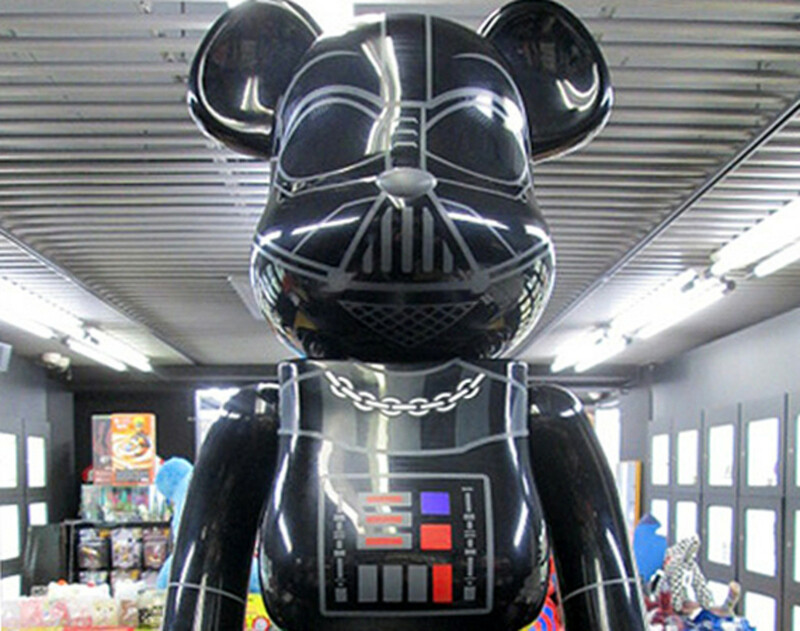 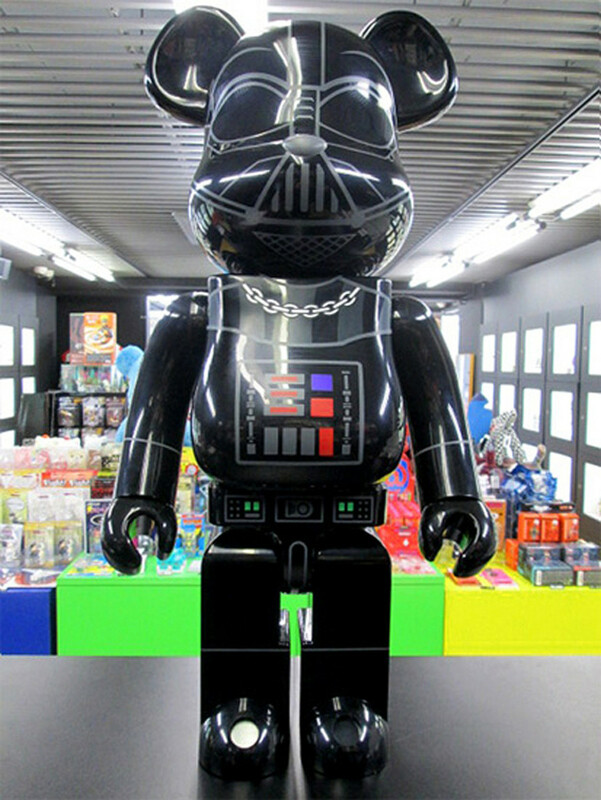 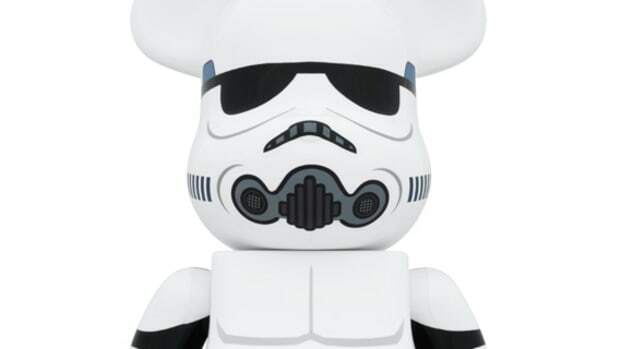 There is good news for BE@RBRICK collectors, as they have teamed up with Star Wars once again to launch this gigantic Darth Vader BE@RBRICK. 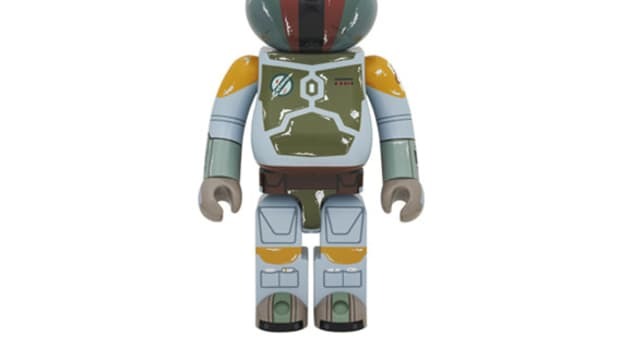 Unfortunately, information on this figure is very scarce, aside from the fact it will drop at project 1/6 retail store in Tokyo today and it will set you back 29,400 yen. 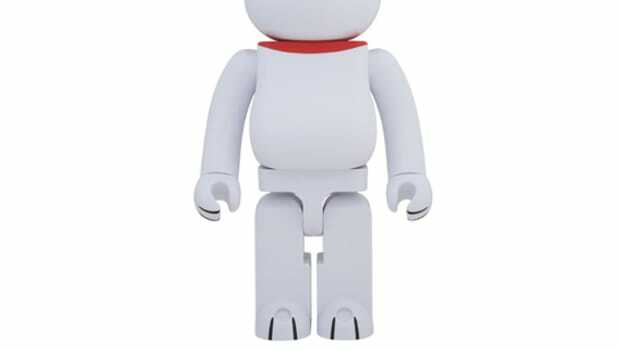 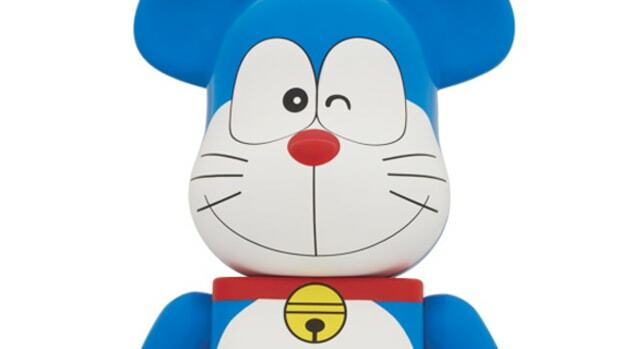 If you are looking to cop this toy, it will be wise to reach out to your Japanese contact now.